100ml. Photo Canon Colour ink cartridge refill kit (100ml. bottles each of Photo Black, Cyan, Magenta & Yellow ink) with detailed instructions & diagrams, all essential refill tools, top quality contaminant free ink for optimum printer performance and picture clarity, (please advise model of printer with your order so as we may send the correct instructions and formula ink). 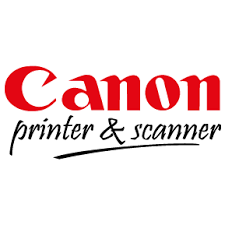 Most Canon Pixma genuine colour ink cartridges require 3-10ml. 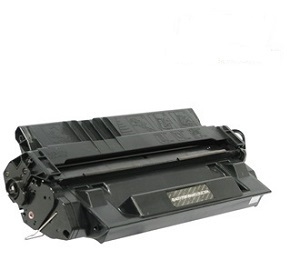 of ink to refill depending on the printer model / cartridge part number. The number one rule to successful Canon ink cartridge refilling is inject the ink slowly. If you are unsure as to the capacity of your cartridge, just email for free cartridge capacity information, see link top right of page. Email sales@aaacartridge.com.au (top right of page) with your printer model for free information on capacities of your cartridges.